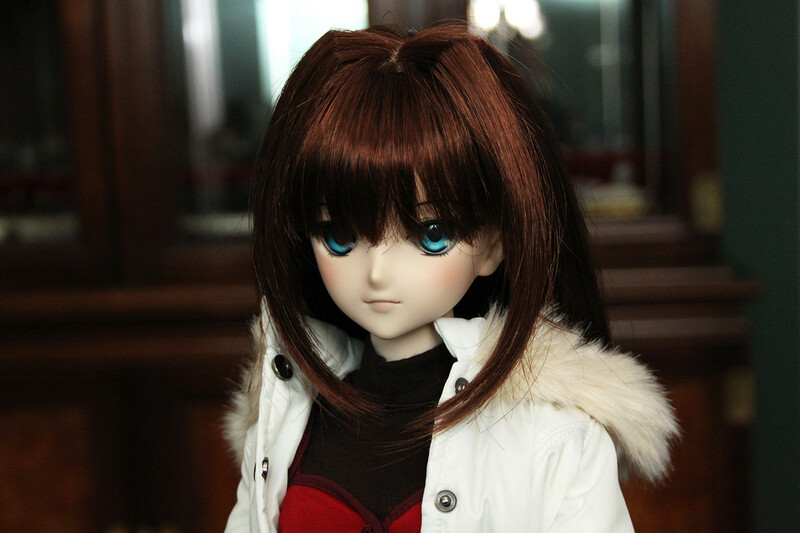 She has really blue eyes just like she's supposed to. They look great. Her boots look really impressive too, with all the small detailing like the buckles well done. 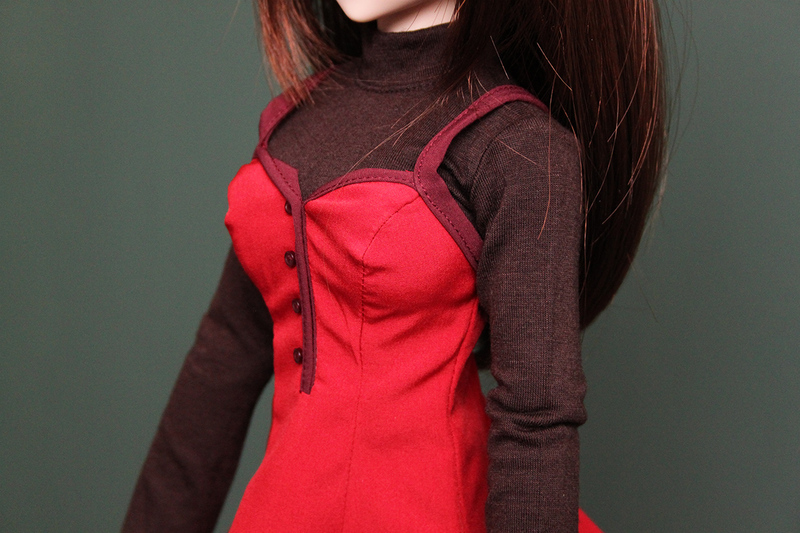 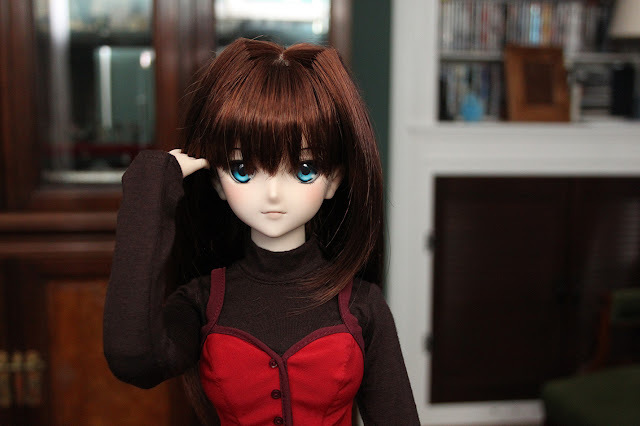 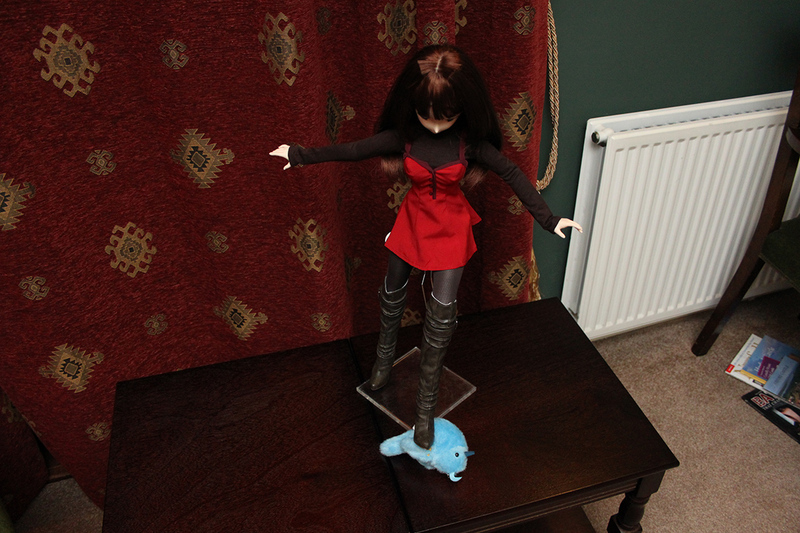 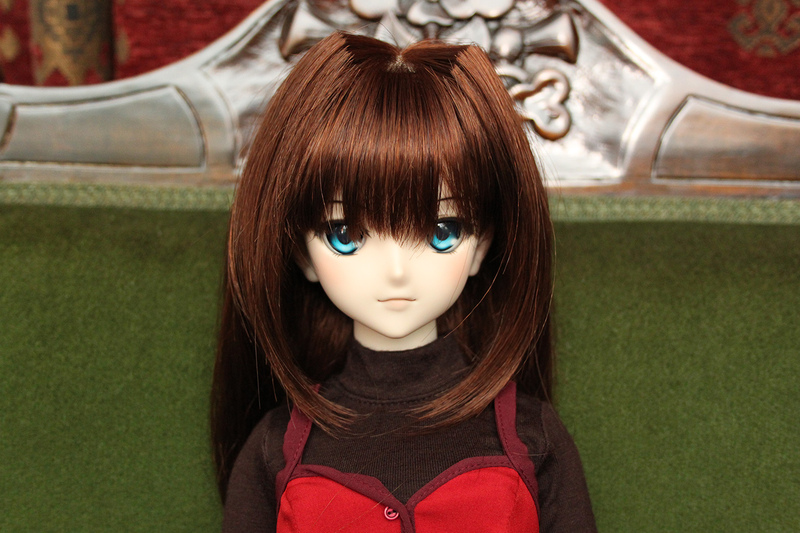 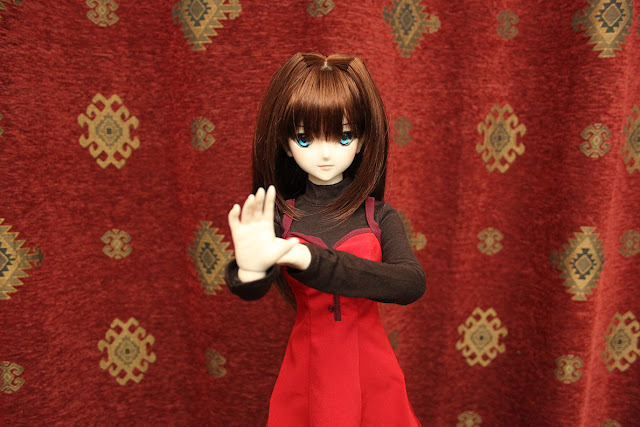 Volks have done a really great job with Aoko. 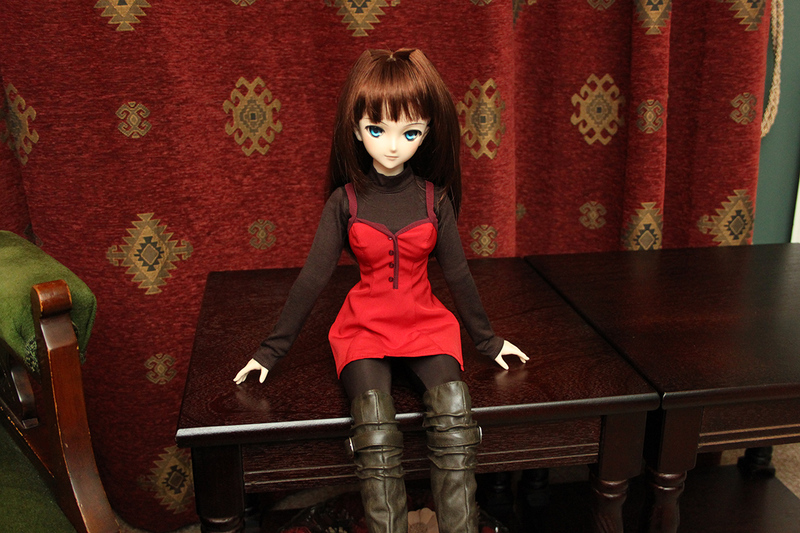 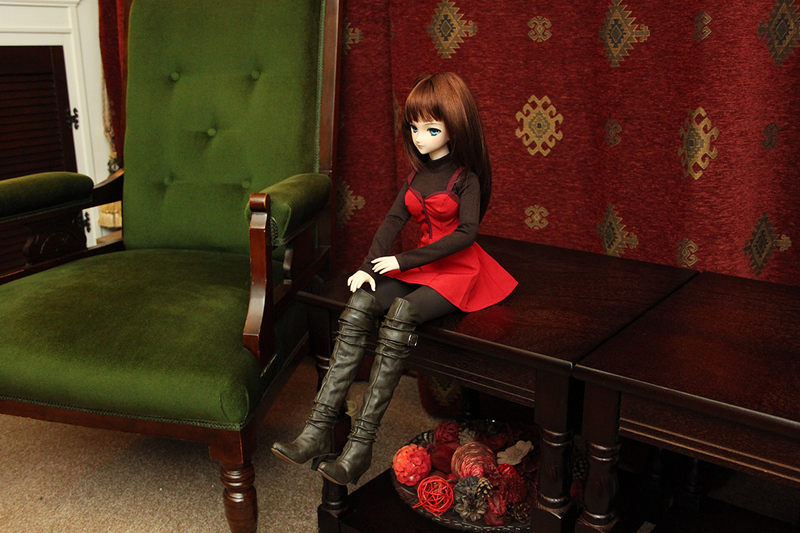 She was originally 54,000 yen at Volks but instantly sold out.